Christine Colacino is a New Yorker who lives in Boston. 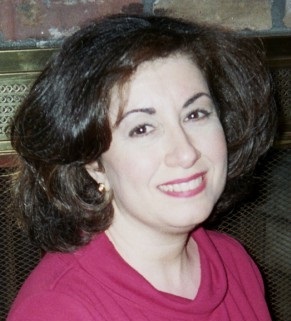 She worked in magazine publishing and television advertising before a career shift to higher education administration. She currently works at Harvard Medical School. She earned a master’s degree in Creative Writing and Literature from Emerson College and a bachelor of arts in English/Communication Arts from St. Thomas Aquinas College. Her non-fiction has appeared in the Charles River Review. She is currently working on a memoir. Mom gave me your info. I gave same to my daughter Dawn. Looking forward to hearing from you and your writing.